As Summer’s hazy days drag on, chilly weather is probably the last thing on your mind. But this time of year is actually the best time to prep your home windows for Fall and Winter. The colder months ahead pose a huge risk for energy loss, so if your windows aren’t up to standard, you and your wallet may be feeling the chill. 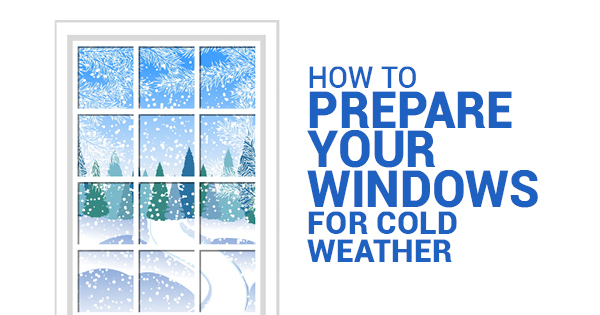 To prevent this, take the following steps now to get your windows ready. Check your caulk and weather stripping. Over time, caulk can slowly wear down. This can allow air to leak through, creating a drafty home and high energy bills. To prevent this, reapply caulk and update your weather stripping to make sure all of the air is sealed in tight. The best windows will have locks that securely hold the window closed. As with other parts of the window, time can wear them down, causing rust and loose fasteners. Work with one of your local window companies, or start a DIY project, to replace these locks. Repair damaged window sills and frames. Exterior window damage can lead to a slippery slope of overall window damage. This is why it’s important to keep the frame and sill as strong as possible. But remember that repair is only a temporary fix, so replacement is often better. and you don’t want to create more space for ice growth. 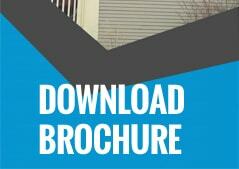 Replace your windows with energy efficient models. 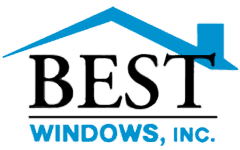 High quality, well-maintained windows can last for 20 years or longer. If yours is getting older, or if it simply isn’t holding up to standards anymore, it’s time to call one of your local window companies for new residential window installation. This will keep your home toasty during the cold months. Fall and Winter mean that you are turning up the heat and tucking in for the cozy months in the year. Drafty windows will make your home everything but cozy, so do what you can to seal this air in tight. By maintaining your windows and replacing them when necessary, you can create a comfortable interior environment for you and your family.